What better way to celebrate the love in your life than with an adrenaline-induced activity? Leave mundane flowers and chocolates behind for a Valentine's Day to remember at the Whitewater Center! "Join us on Thursday, February 14 for Zipline and Dine: Valentine's Edition at the U.S. National Whitewater Center. 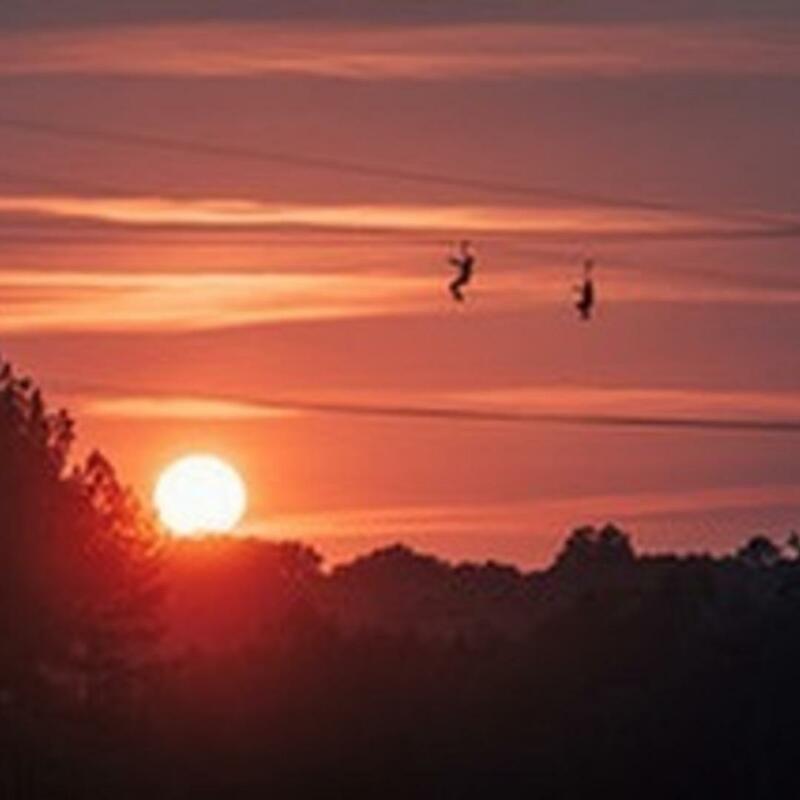 This one of a kind date night will take you through a bird's eye perspective of the USNWC as you fly on the longest zipline, spanning 1,625 feet before continuing onto the high ropes. 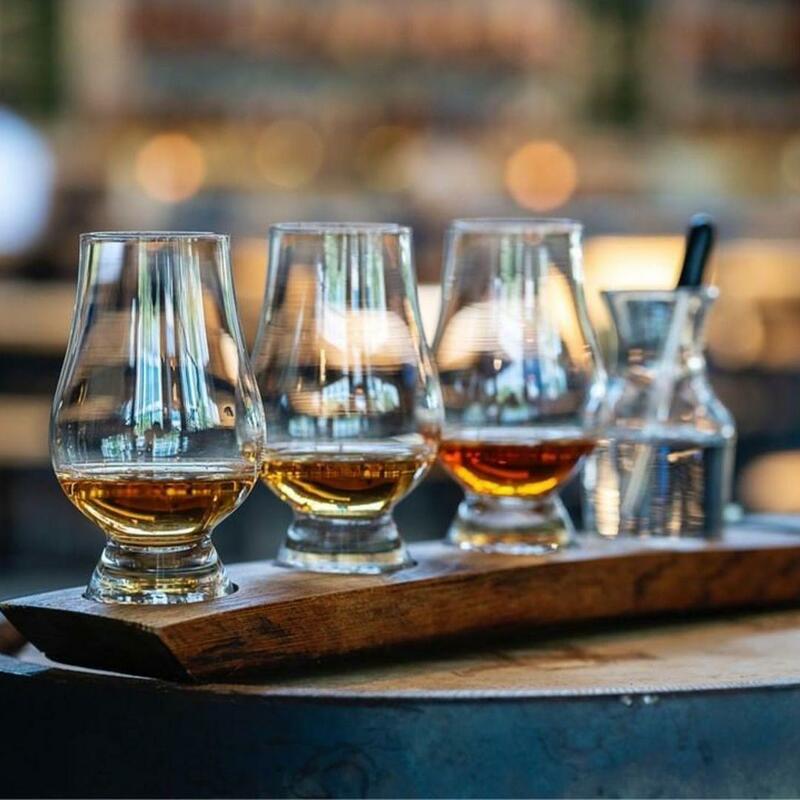 After a short hike back to River's Edge, you'll be greeted with a chef-inspired and created dinner."